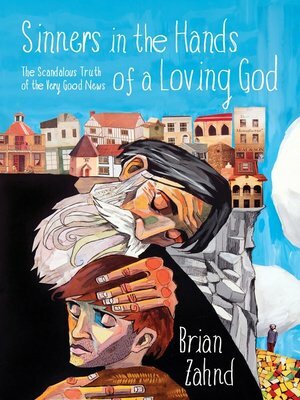 by Brian Zahnd Author · William Paul Young Author of introduction, etc. God is wrath? Or Does God's Love? In his famous sermon "Sinners in the Hands of an Angry God," Puritan revivalist Jonathan Edwards shaped predominating American theology with a vision of God as angry, violent, and retributive. Three centuries later, Brian Zahnd was both mesmerized and terrified by Edwards's wrathful God. Haunted by fear that crippled his relationship with God, Zahnd spent years praying for a divine experience of hell. What Zahnd experienced instead was the Father's love—revealed perfectly through Jesus Christ—for all prodigal sons and daughters. In Sinners in the Hands of a Loving God, Zahnd asks important questions like: Is seeing God primarily as wrathful towards sinners true or biblical? Is fearing God a normal, expected behavior? And where might the natural implications of this theological framework lead us?